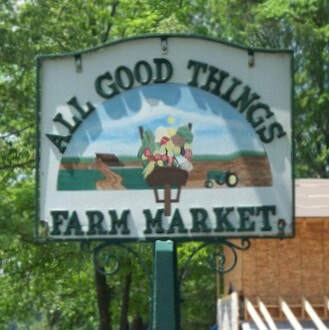 All Good things Farm Market carries a wide selection of locally grown vegetables, fruits, bedding plants, hanging baskets, jams, jellies, and much more! All Good Things is located directly off of Route 460 in Dinwiddie at 22902 Cox Rd. Petersburg Va. The Flower Mart is a trusted, local florist that offers delivery to Petersburg and its’ many surrounding areas. Their reliable staff is committed to creating beautiful flower arrangements and gifts that are perfect for any occasion. 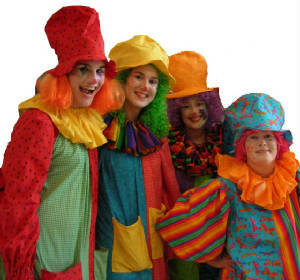 The Flower Mart also offers convenient same-day floral delivery for all of your last minute needs! 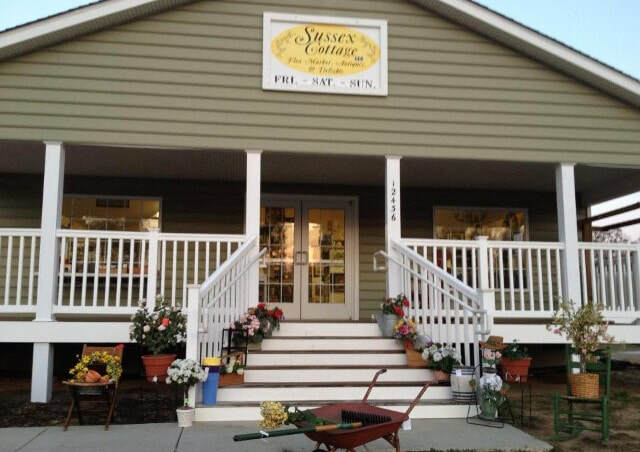 Sussex Cottage is a specialty shop that offers antiques, home furnishings, furniture, toys, & much more. Sussex Cottage is open Friday through Sunday, 7 a.m. until the last customer leaves happy! Located off of Exit 31 on I-95 South.